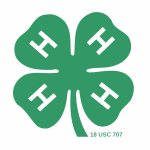 The “4-H News and Views” is the newsletter published once every two months by the 4-H Program Coordinator/Extension Winnebago County. This newsletter contains information about upcoming events, applications, program changes and so much more. 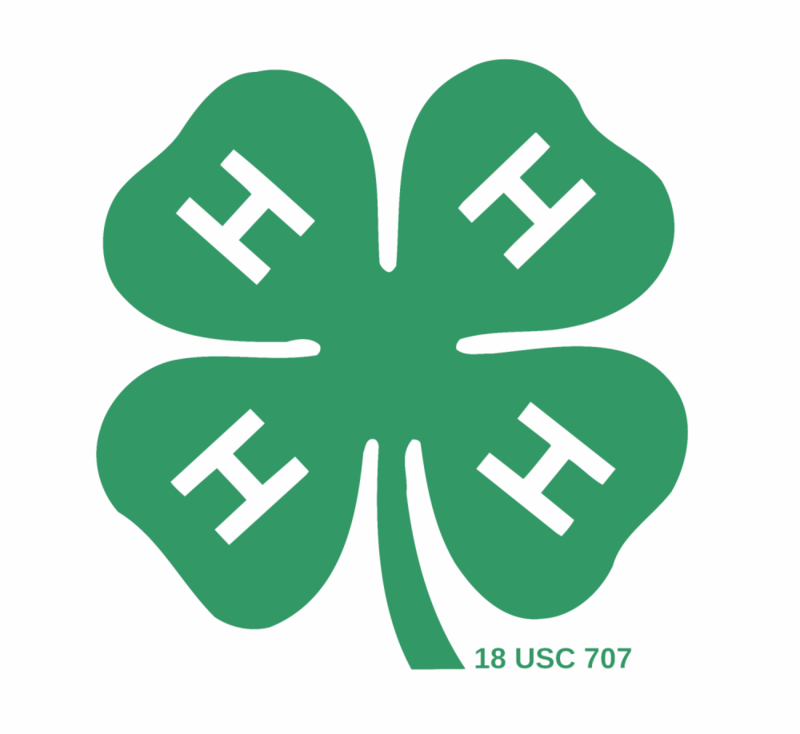 If you would like to receive the 4-H News and Views as an email, please let our office know.